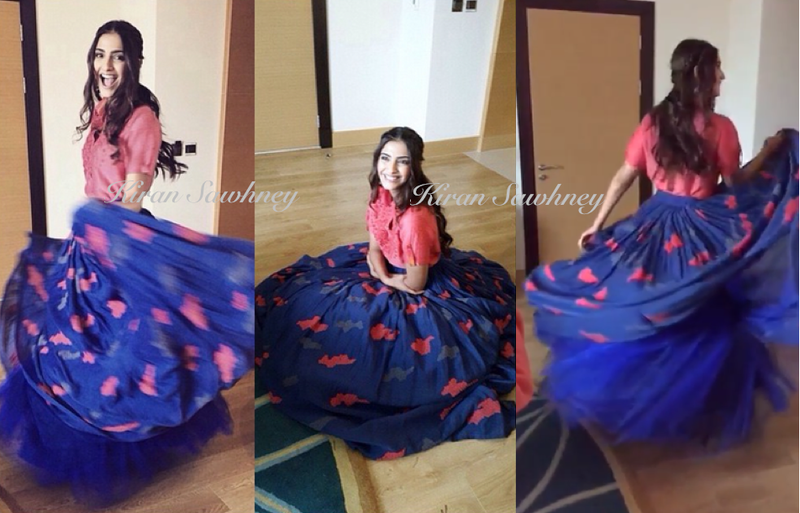 Sonam is obviously enjoying herself in Dubai and super excited about her giant princess skirt, bohemian princess threads by Vivek Karunataran. 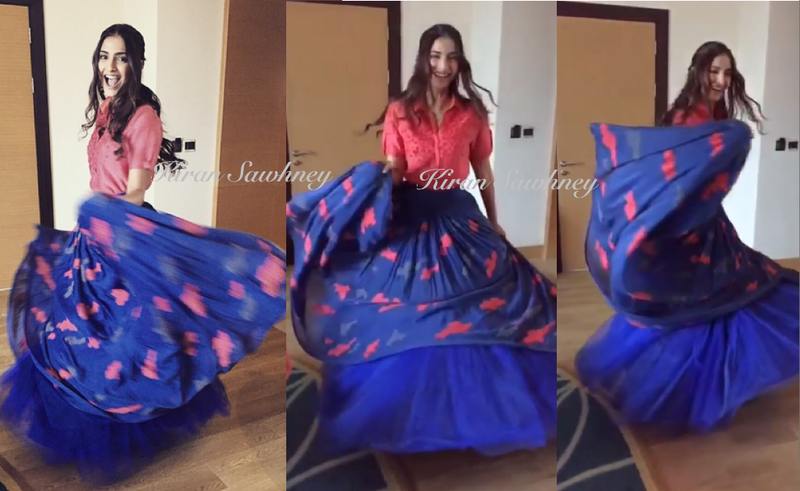 Her happiness, laughter and style is infectious. It just made our day.